Seen in these photos, the G12 BMW 3 Series Touring is just scootin’ around some German back roads and it looks good. 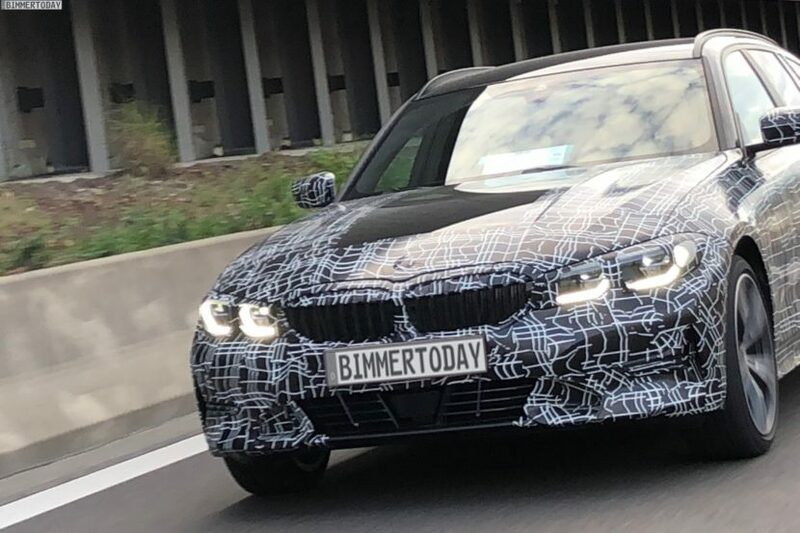 It looks about exactly as we’d expect a wagon version of the upcoming G20 3 Series to look. Having said that, there are some interesting bits to look at. For instance, the Hofmeister Kink is quite small, which is a bit of a different look for a BMW and we’re not sure we love it. Also, if you look at the interior pictures, there’s a little screen at the top of the already entirely digital gauge cluster. We’re not sure what that is. 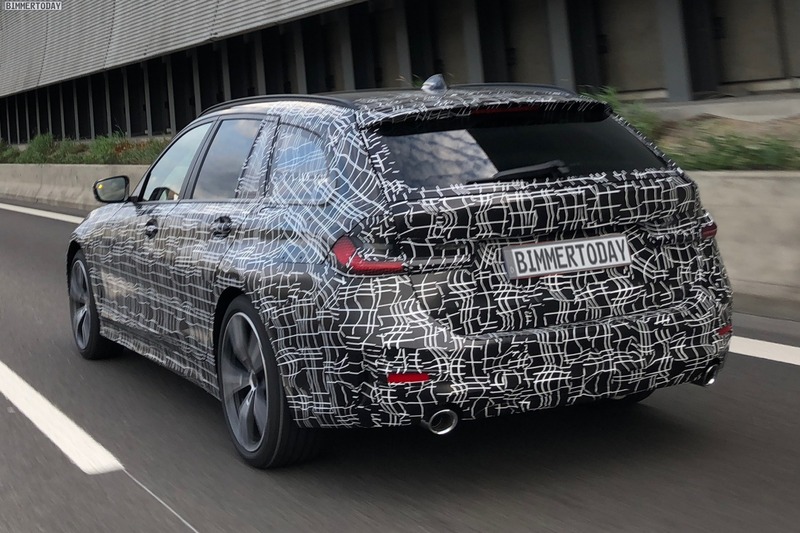 Aside from those small bits, it’s pretty much business as usual for a 3 Series Touring. That’s not to say that’s a bad thing, though, as it’s a very handsome car and it even seems a bit better proportioned than the current car, unless my eyes are deceiving me. From what we’re hearing, the G20 BMW 3 Series will be an absolute joy to drive. It’s said to bring back that old-school BMW driving balance that we’ve come to love. BMW has pulled out all the stops, turned its bag of tricks upside down and engineered a seriously impressive chassis and an all new trick suspension setup as standard. So the 3er should handle like the best car in the segment again. If this 3 Series Touring can manage to do that and add tons of practicality, sign me up.